This Husky 1/4 inch NPT x 1/4 inch NPT female hex fitting threads on both ends for connecting and extending 2-piece with male thread going in the same direction. 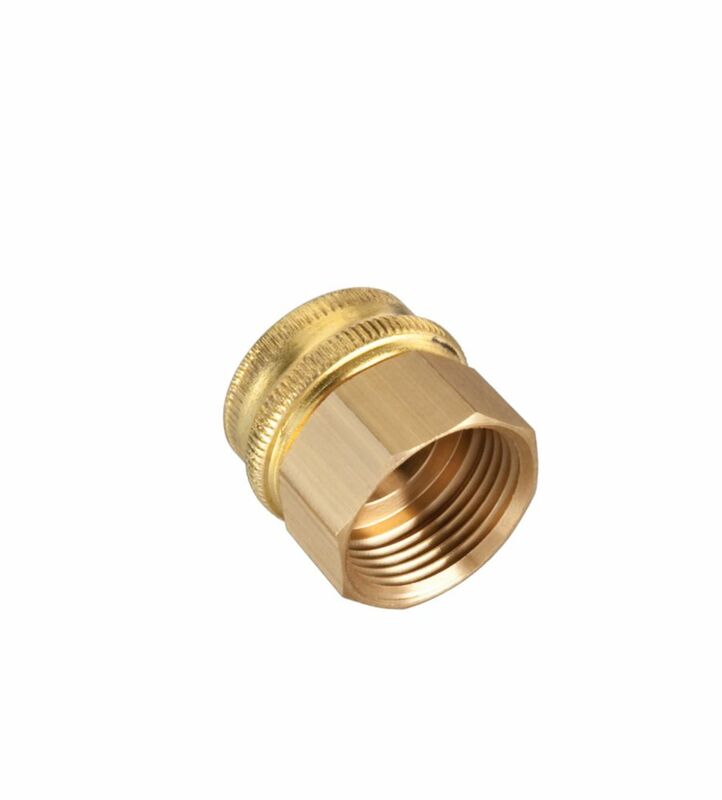 It has NPT threads for creating tighter seals than straight threads and is made from brass, which offers greater corrosion resistance than steel. The hexagonal shape allows for increased leverage with a wrench during installation and disassembly. Includes 2-pieces.